Emma is a Senior Associate specialising in Contentious Probate and disputed Court of Protection matters. 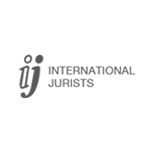 She advises on disputes arising from trust and probate issues including will challenges, administration disputes, the removal of executors and trustees and disputes relating to beneficial interests in property. 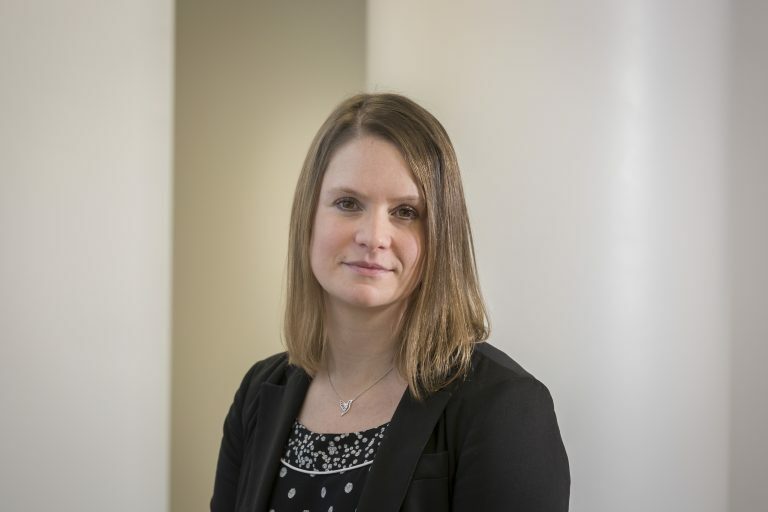 Emma has considerable experience in both bringing and defending claims against estates under the Inheritance (Provision for Family and Dependants) Act 1975. 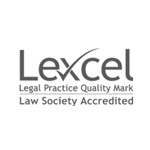 She further has specialist expertise in contested applications brought in the Court of Protection, such as those for Statutory Wills, deputyship applications and disputes regarding the registration of Lasting and Enduring Powers of Attorney. Emma is committed to resolving disputes in a cost effective manner and sensitive to the issues that arise in disputes in this specialised area, which often involve family members. 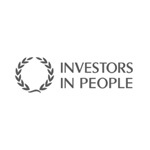 She is a full member of the Association of Contentious Trusts and Probate Specialists (ACTAPS) and an affiliate member of STEP. 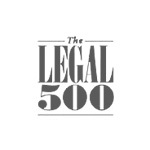 In the Legal 500 2018 Guide Emma was praised as being “very knowledgeable“, she is also singled out for her ability to “keep an eye on the detail of the matter while at the same time keeping the bigger picture and the client’s best interests in mind she leaves no stone unturned when preparing a case“. 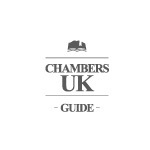 The Chambers UK 2019 Guide ranked the Dispute Resolution team as ‘recognised practitioners’.